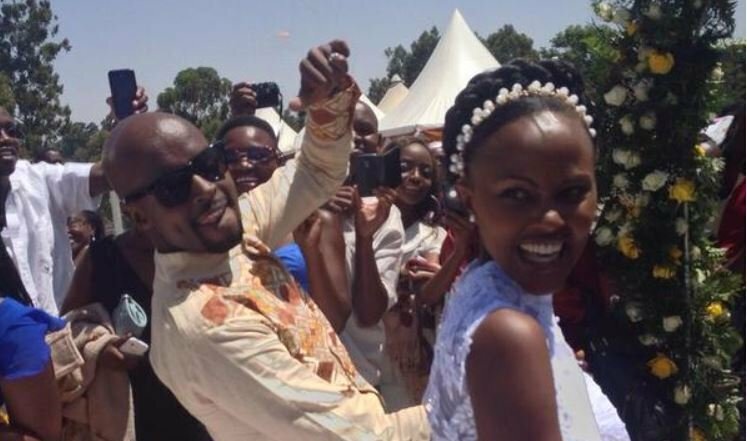 Mark Masai is among celebrities who have been in marriage for years but still don’t have a kid. The likes of Waihiga Mwaura, Kambua and Emmy Kosgei also don’t have any children despite being in marriage for over three years. 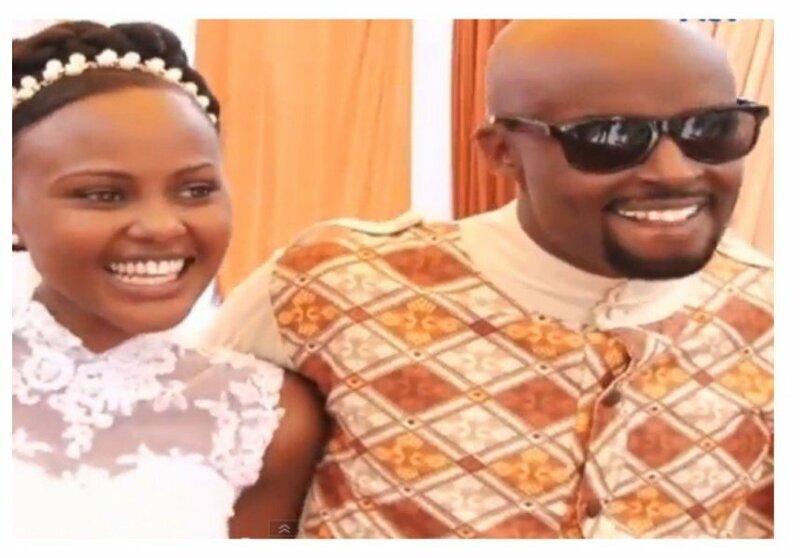 Mark married his sweetheart Fiona Nduta in a colorful wedding held on 30th January 2015. Not much is known about the two lovebirds as they avoid publicity unlike other celebrity couple. The NTV anchor however opened up about his private life in a recent interview with Nairobi News. Mark addressed lack of children in their marriage during the interview. Mark stated that his gun has live bullets and that he doesn’t want to fire the live bullets just yet because he is not in a rush to get babies. “We are not in any rush when it comes to babies, but I can assure you my soldiers are marching and as soon as the baby is here we shall let you know,” said Mark Masai. The NTV anchor also revealed that his wife had gone back to school to pursue a master’s degree.